It’s nice to see you… (that was motivation, not desperation right?) I’ve been down that desperation road before and it doesn’t lead to anywhere really helpful. So take a deep breath, exhale it out and say “I’m right where I need to be.” That pause, the oxygen, maybe a big sigh… should help. 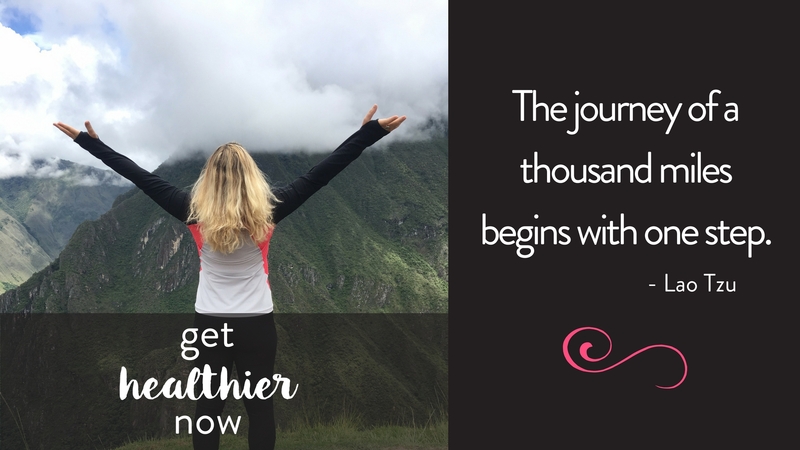 You can get healthier and happier in one choice. Even if you aren’t feeling it yet, you are in an “upward spiral.” Let’s keep going up. 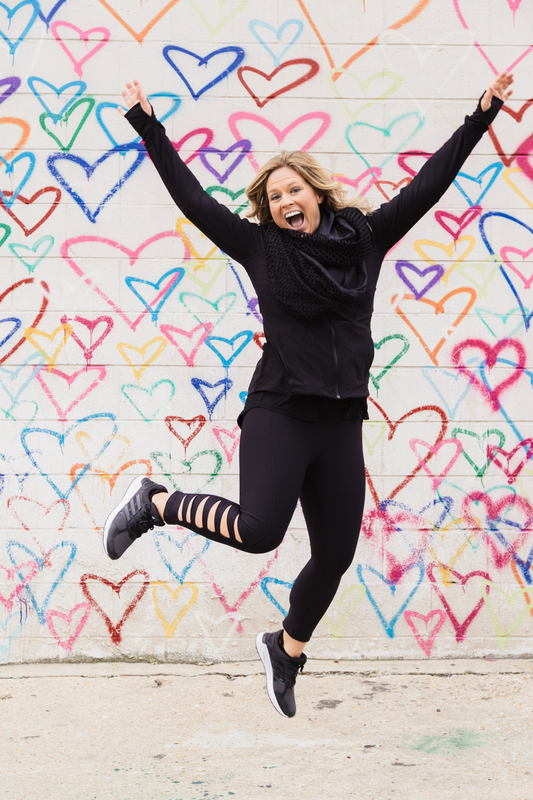 Make sure you sign up for the FREE Body Kindness® e-course and check-ins from me. Just drop your name and e-mail below. You’ll get instant access and that’s how you’ll accomplish items 1-5 in the infographic below. Spiral Up with Me in 2018! This is what I feel like when I’m “spiraling up”. For a (very) limited time, I’m opening up a year-long Body Kindness® practice called “spiral up”. You get a secure space, prompts from me to help you learn and grow, and a community of support from me and fellow members when you want to do a little more. Here’s where you can learn more about the program and sign up. The best part is that there is absolutely NO dieting. For once, you’ll have a safe space to work on self-care and grow compassion, not shame. Plus you get the best rates available for anything else I offer in 2018. 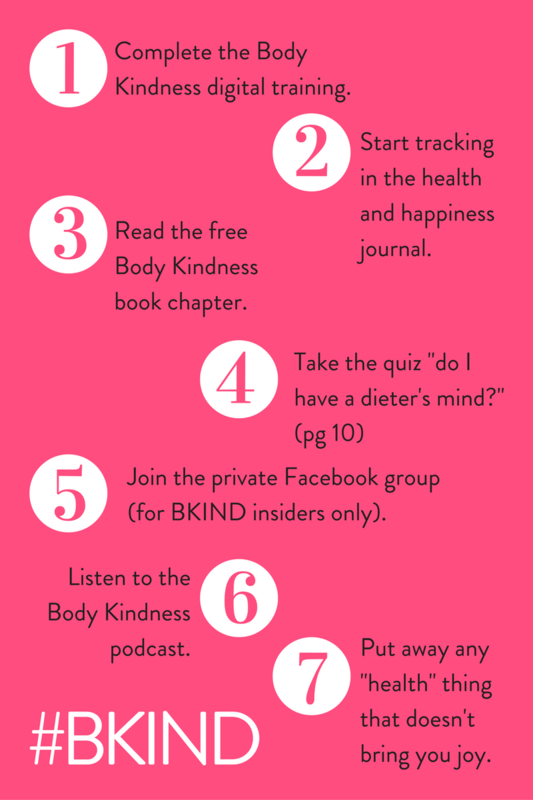 For those who want to read or re-read Body Kindness®, there will be a book club too! Here are your reminders to “spiral up” now. As you work through items on this list, you may be realizing that you could use some more support and coaching. Not to worry… visit my SHOP page to find out how you can work 1/1 with me or one of my awesome Body Kindness® experts. Plus you’ll see any other offerings from webinars to courses with some of the top experts in this space and even retreats and workshops! 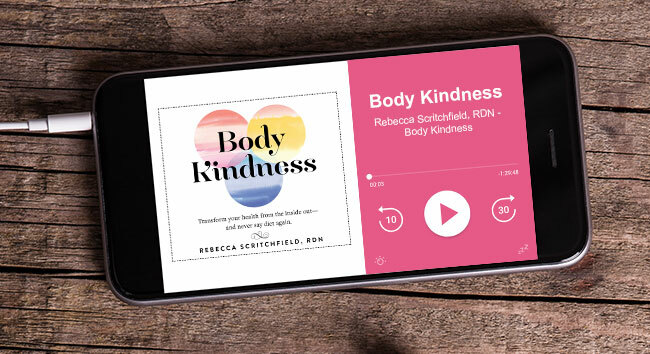 The best way to stay “in the know” is by becoming a Body Kindness® Insider — it’s free!